MØRK brings a groovy, dark tech sound to the dancefloor. She made her way onto the UK club scene back in in 2012, joining forces with the Generic Greeting collective, and playing at venues such as Joshua Brooks, Sound Control and Knee Deep Festival. 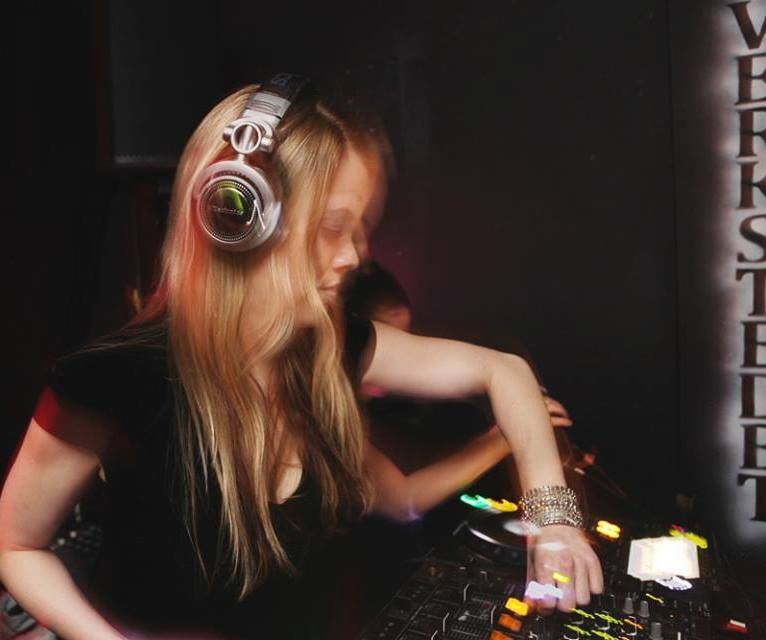 Upon returning to her home country Norway, she has been busy playing at clubs such as The Villa and Jaeger in Oslo, as well a range of underground events, including the Electric Fusion concept. She is also previously known as a resident DJ in Femmes Fatales.